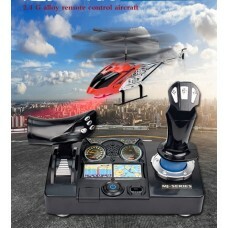 The amazing GARTT 700 DFC Helicopter is After hundreds of test flights by theworld-class pilots, the.. 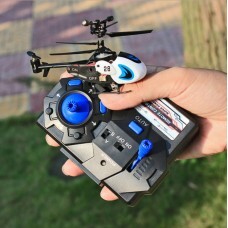 Product Name: 2.4G RC Helicopter with Driving JoystickProduct size: 115*250mmWeight: 60gMaterial: en.. 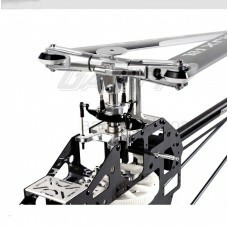 Item name:3.5 channel helicopterProduct size: 8*2.1*5.1(cm)Product Material: Metal, ABS plastic, ele..
SpecificationMain Rotor Diameter: 820mmTail Rotor Diameter: 180mmFuselage size:700*230mmGear ration:..